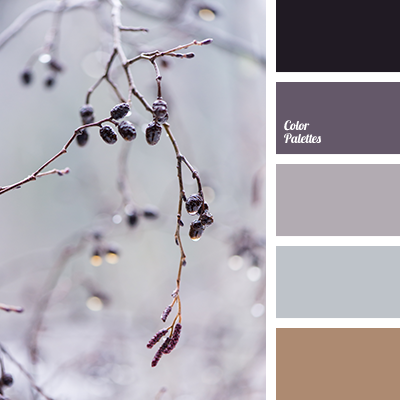 beige, black and purple, blue-gray, brown with a hint of gray, design color scheme, gray-brown, home color selection, purple, repair color selection, shades of brown, Violet Color Palettes. 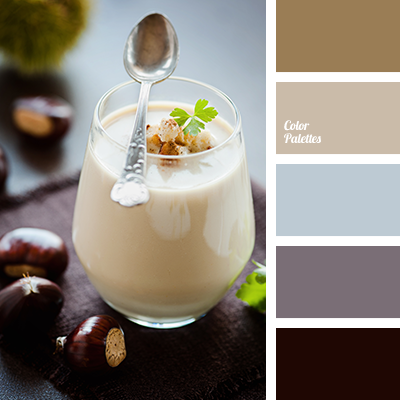 beige, black and purple, blue-gray, brown with a hint of gray, choice of color for the home, gray-brown, purple, shades of brown, the color scheme for the design, the selection of colors for the repair. 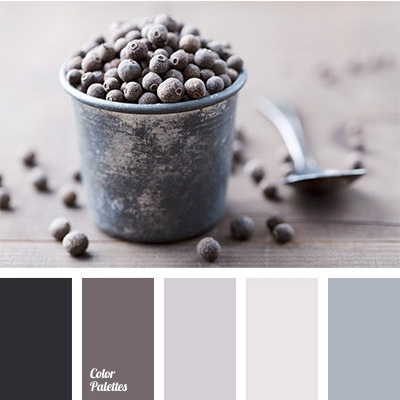 brown with a hint of gray, gray and brown, gray-pink, monochrome brown palette, monochrome color palette, monochrome palette, red-brown with a hint of gray, selection of color combination for redecoration, shades of brown, shades of gray and pink.